As mentioned in the T4 Joomla page builder preview, T4 Joomla Page Builder is developed with purposes of helping user (with or without technical knowledge) quickly build beautiful Joomla websites, reduce cost, save development time and solve Joomla weaknesses like content editing, layout configuration. 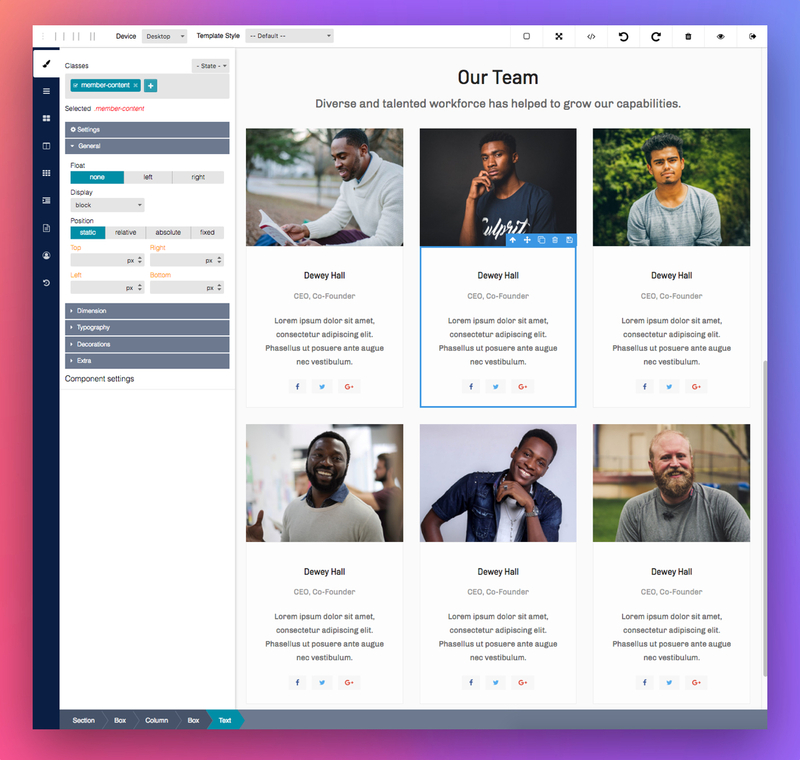 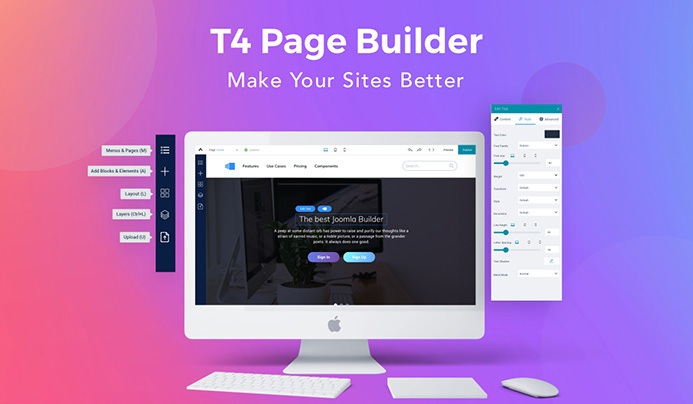 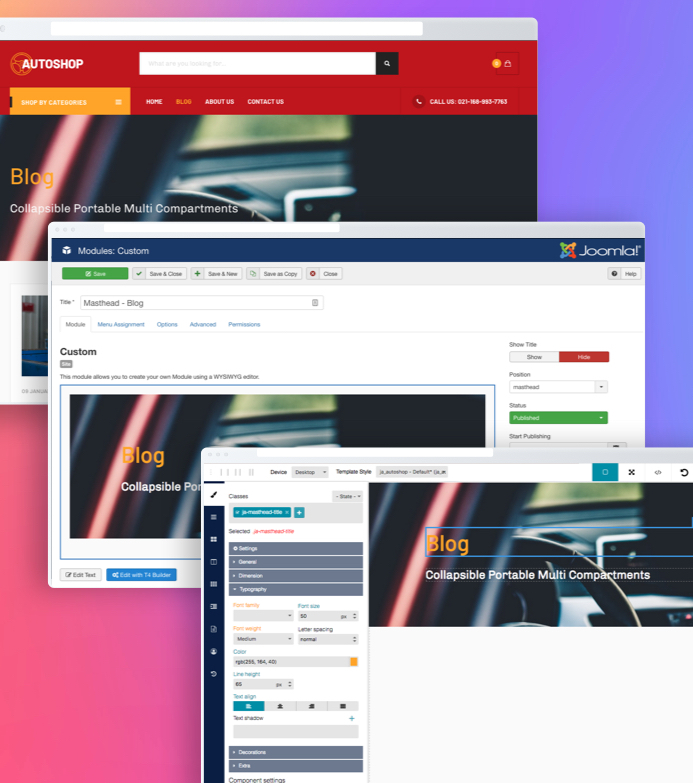 Our new T4 Joomla page builder will work with all templates, frameworks and popular 3rd party extensions, it helps user to build new pages on your current websites, add more content block to any page or using the visual content editor to improve any page. 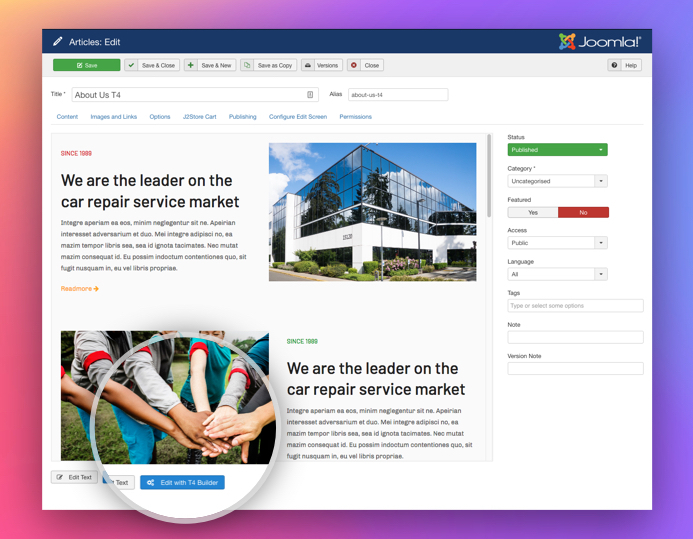 T4 Joomla Page builder can help you add more pages to your current website with ease. 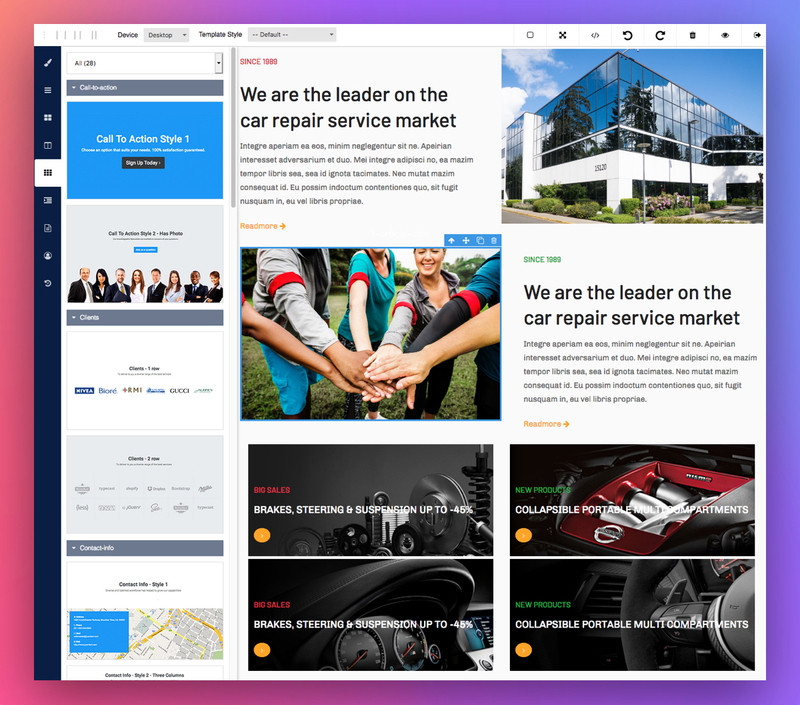 With variety of pre-made pages, you can just drag and drop and update content, inside the page, you can insert more content blocks, Joomla elements and add-ons to meet your requirements, everything will be available. 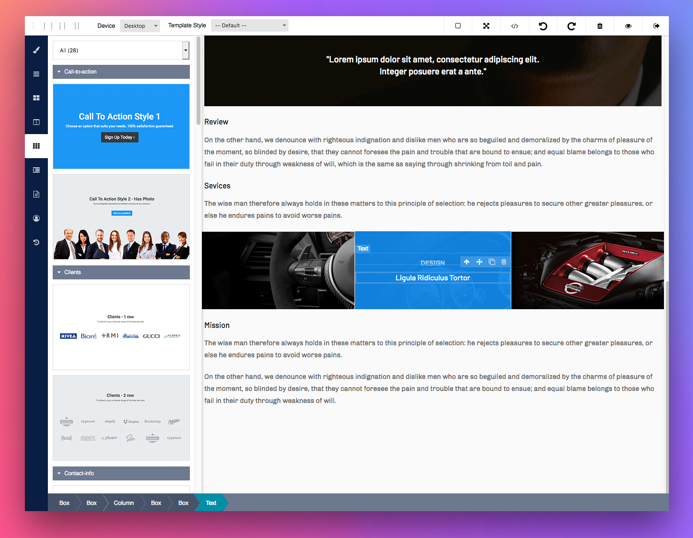 Content blocks library for different topics and content types, you can drag and drop to add to the page. 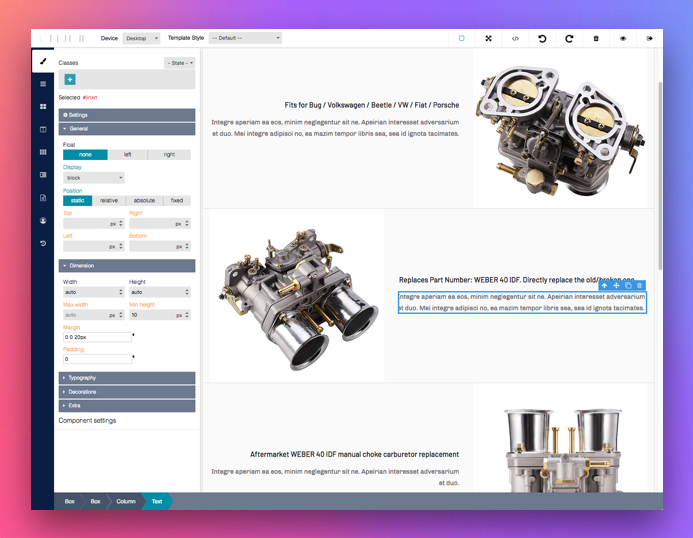 You can configure styling for every single element in a content block with hundred pre-defined parameters devided into groups: Typo, Dimensions, Decoration and more. 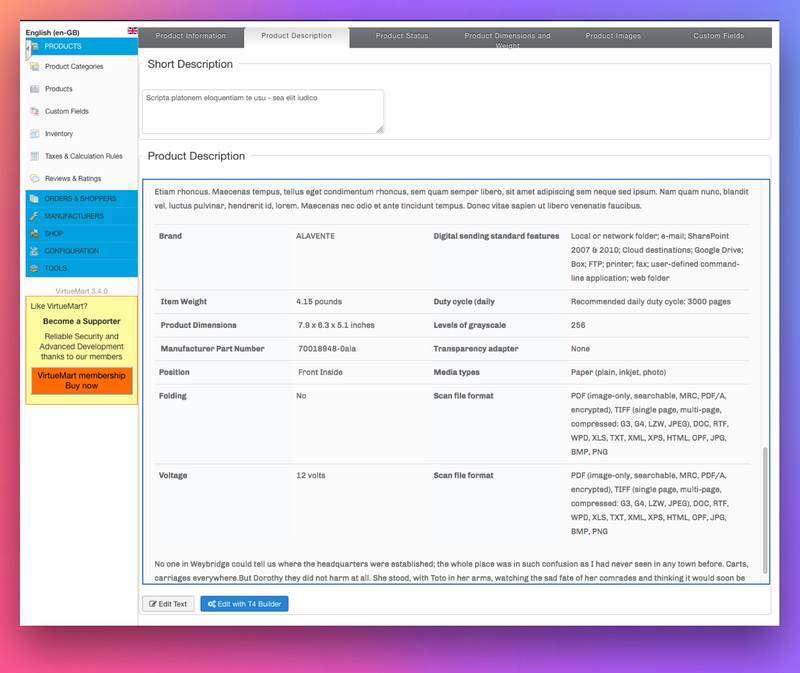 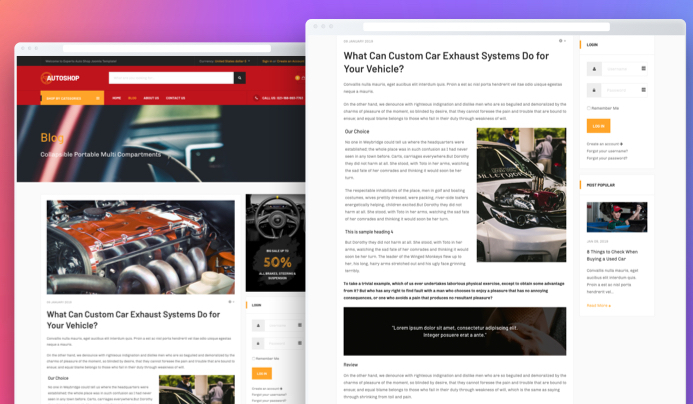 Simple and fast, no coding required, everything included to help you customize the display of all content elements. 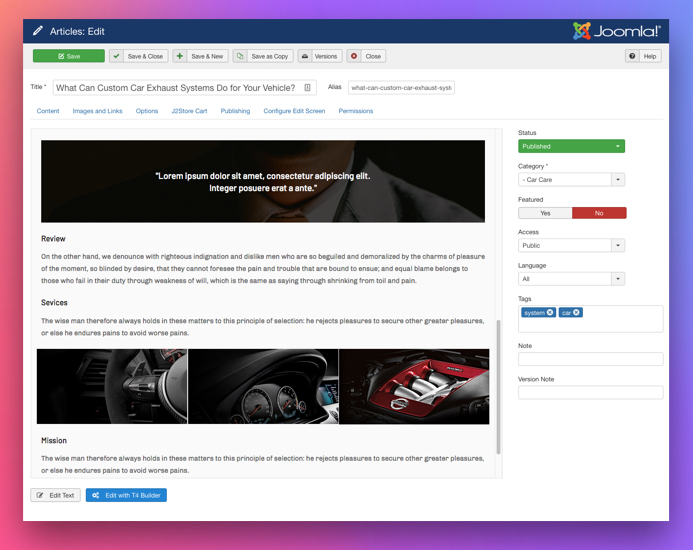 Joomla allows you to build layouts, contribute content to a page using modules. 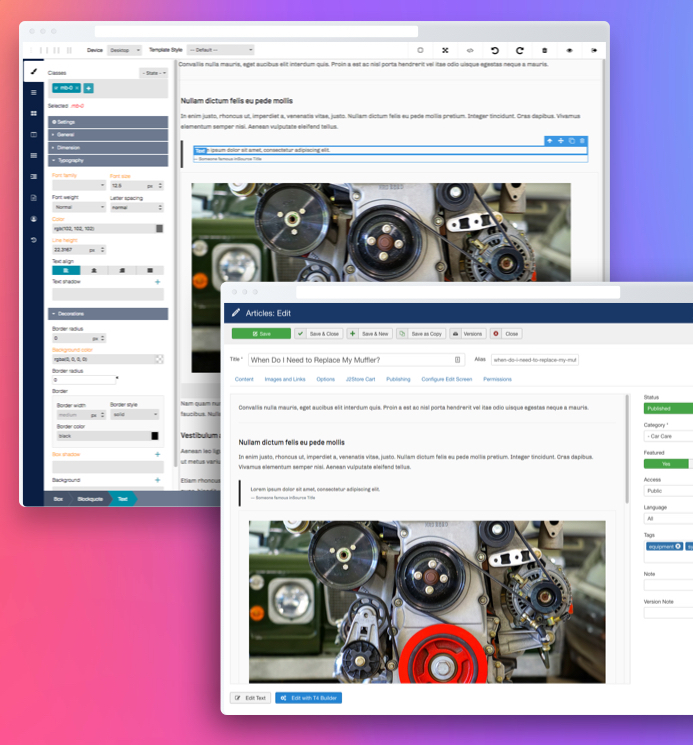 T4 Joomla page builder can be integrated to Joomla module to help build beautiful content with ease using pre-made content blocks, supported Joomla elements, add-ons and the powerful editor tools and limitless styling. You can improve any page using Joomla article like about us, news, blog … with T4 Joomla Page Builder. You can use the T4 Joomla page builder tool to update styling, or add more content blocks, supported elements and add-ons like buttons, video, map, tabs, image gallery, contact form and more. 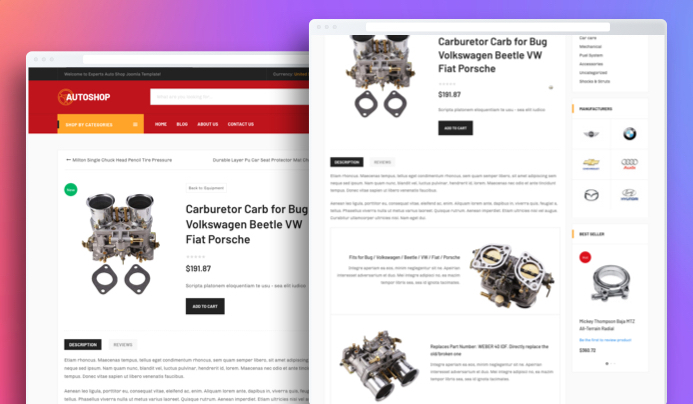 Not only normal content, T4 Joomla page builder will support many 3rd party extensions, including ecommerce extensions like Virtuemart, J2Store, JomShopping, Mijoshop and more. 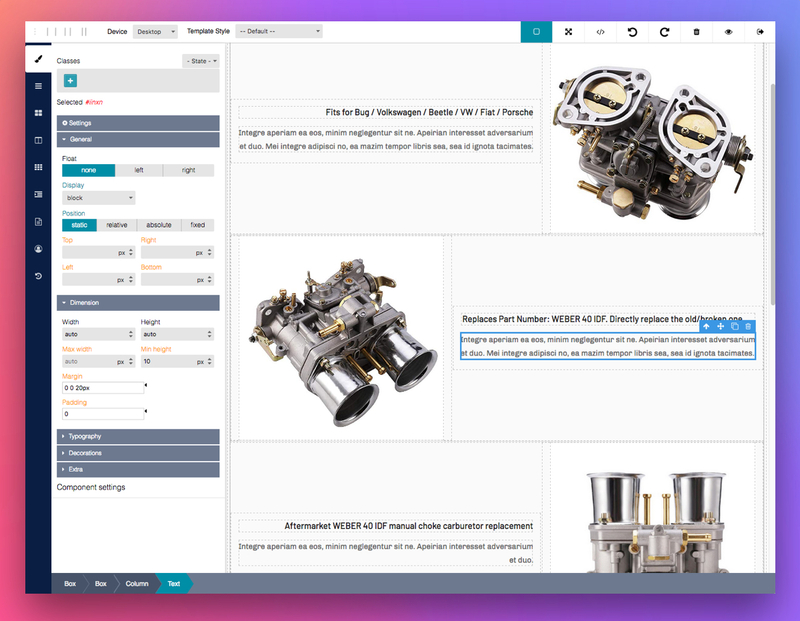 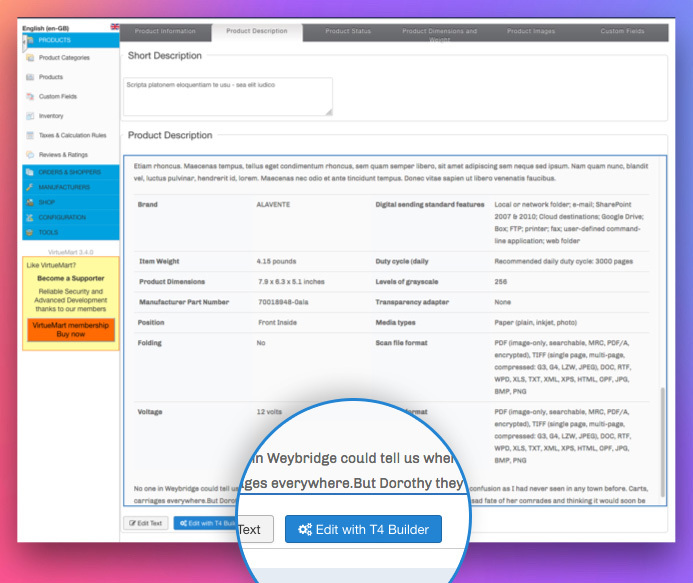 The T4 Page Builder editor tool will give you more power to update content your ways. Its visual view in back-end give you an overview about how the content will be shown in front-end. 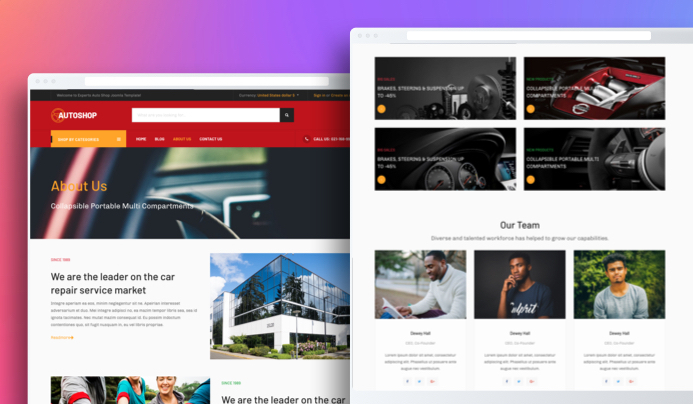 It is like you are working directly on front-end, that will help you save more time in content building for your website. No, there are lots of more case studies that the page builder can help improve your website. 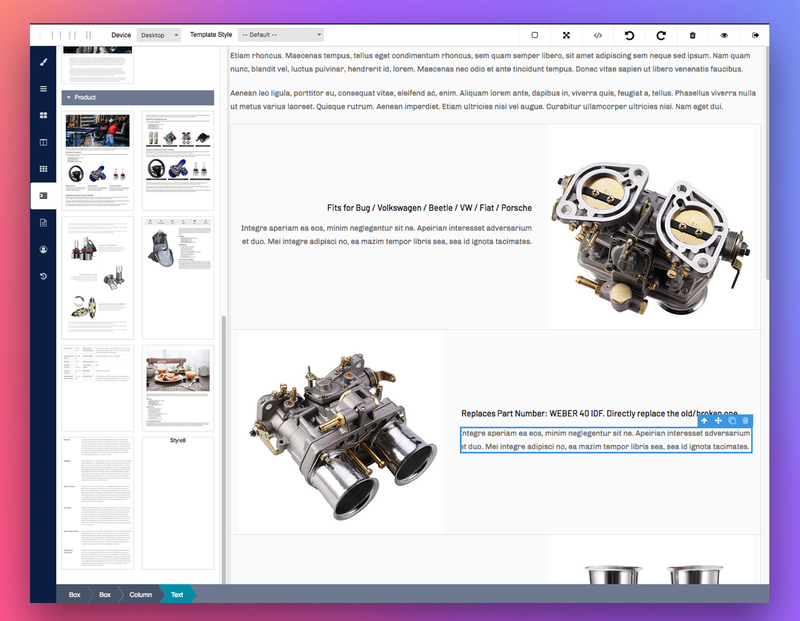 Feel free comment, submit feature suggestion in the comment box below or in our T4 Discussion forum.